When you require legal counsel, don’t hesitate. Should you hire a cheap DWI lawyer? Can I get my DWI arrest expunged? Brian earned his law degree at Thurgood Marshall School of Law, and while there he interned at the Nuece’s County District Attorney’s office. He knows how the Texas justice system works, and he will make it work for you. 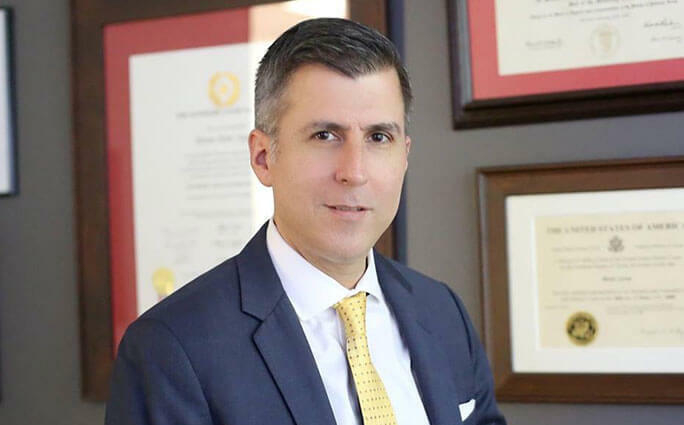 With over ten years of experience practicing in Houston, Brian Ayson can provide legal advice regarding criminal defense, DWI issues. He is happy to speak with you about your own legal situations and provide you solutions that will get you through them. If you are looking for a professional and trustworthy Houston DWI attorney, you should contact Brian Ayson.